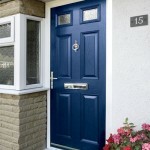 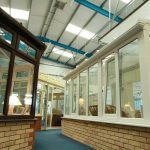 Back to basics: What is double glazing? 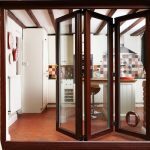 Plan for your 2018 home makeover starting with bifold doors! 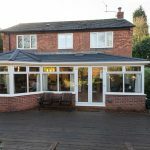 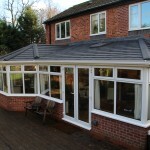 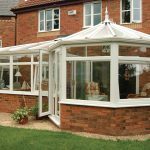 Polycarbonate vs glass conservatory roofs: which is best? 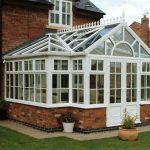 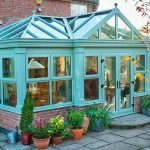 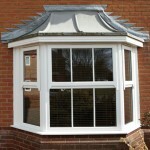 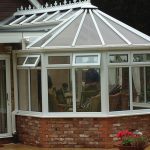 Can conservatories be built on any ground type?